If you&apos;re a Morgan Stanley wealth management client with hip grandkids who don&apos;t drive, you might want to answer the phone! Wealthy clients of Morgan Stanley are piling into a special fund that gives them a chance to bet on Uber, people briefed on the transaction said. The fund, called New Riders L.P., is a lesser-known contribution to the billions of dollars in capital that Uber, the private ride-sharing company, has been raising in recent months. 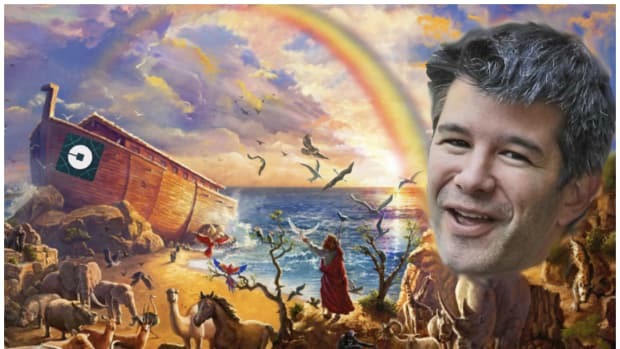 Thanks to James Gorman and his merry band, a bunch of really rich people are getting a sneak peek opportunity to throw big money at the last unbloodied unicorn without a ticker symbol. But like, without the "peek" part. Yet unlike the other investors in the current fund-raising, including the hedge fund Tiger Global Management and the mutual fund T. Rowe Price, the investors in the Morgan Stanley fund are effectively handing over their money with their eyes closed. Okay, "eyes closed" might be a little strong. It might be more like "blind in one eye and blurry in the other." The institutional investors are getting financial disclosures on revenue and expense metrics and projections, a person briefed on those terms said. But the 290-page offering document for the New Riders fund, which was reviewed by The New York Times, does not provide any financial details about Uber. 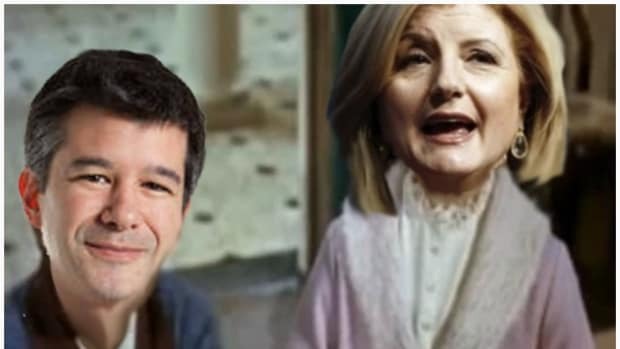 The investors are also not getting direct equity in Uber, but only indirectly through the fund. As a result, the fund has few protections for investors. 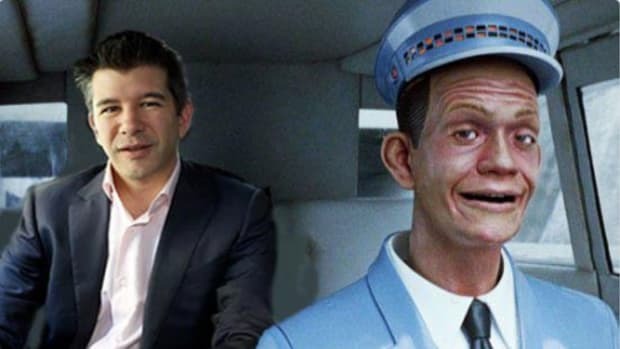 Even so, all this has not stopped wealthy investors from committing about $500 million to Uber’s latest round, the people briefed on the transaction said, valuing the San Francisco-based company at $62.5 billion. Oh, and Uber does not deny that it is still losing money. So is Morgan Stanley doing anything to ensure that these clients don&apos;t carried away and throw all their money at a company that they don&apos;t really know much about and which about they are pretty much barred from learning too much more? These clients must have a net worth of at least $10 million and a minimum investment of $250,000. They are not allowed to invest more than 5 percent of their net worth. You can only lose %5 of your net worth by blindly throwing money at a huge, private, Ayn Rand-themed car service that might never go public! Uber: Zagreb sounds like a thing, huh?